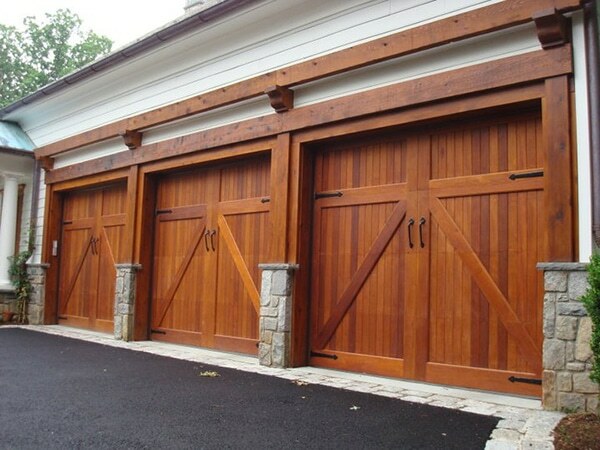 A1 Garage Door Service knows the importance of crafting a beautifully designed custom garage door to complement the beauty and character of your home. As such, we offer only the best personal service — from the conceptualization, planning, installation and up to the maintenance — of your custom made door. What’s more, our service will ensure that you only get the best value for your money. Simply contact us at 480-582-5225 and receive only our A1 level of service. A1 Garage Door Service in Chandler will provide you with advice on the best type of garage door that will suit your needs, budget and style. And you can get this for absolutely FREE if you book us to install your dream garage door.